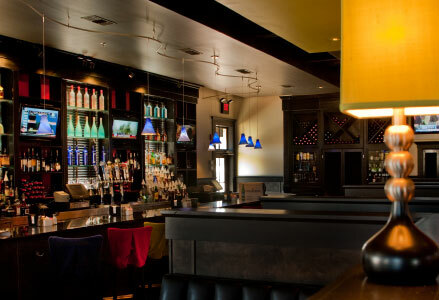 Located in the newly renovated Central Station on the corner of South Montgomery and Lampkin Streets. 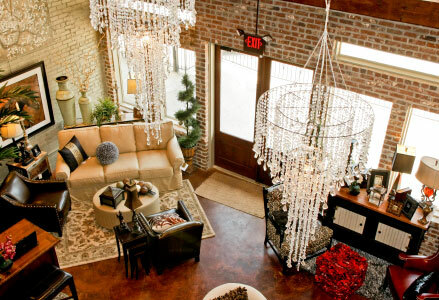 6 unique loft living condominiums in the heart of downtown Starkville with luxury finishes you will not find anywhere else. 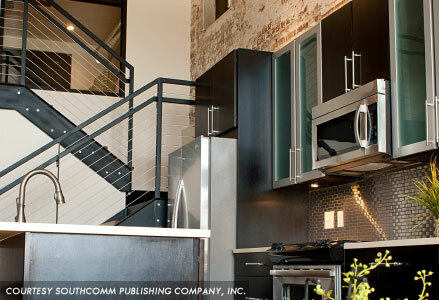 Elevator access, secure keypad entry and exposed brick walls. 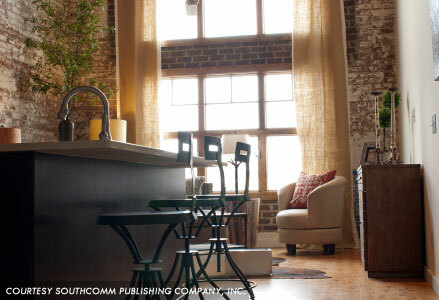 2 BR, 2 BA, with approximately 1,500 sf (+/-). 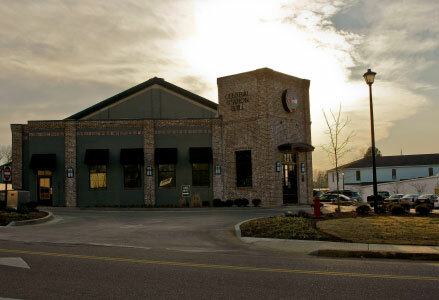 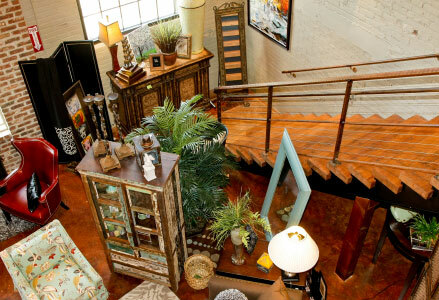 Awarded 2010 Best in Mississippi Commercial Remodel or Renovation. 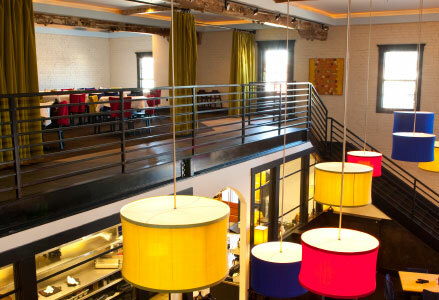 The Grill at Central Station is a favorite among locals and tourists visiting Starkville. 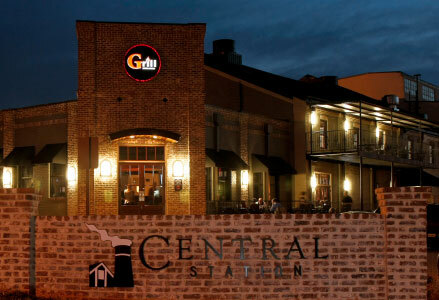 Featuring a full menu for Lunch and Dinner, next time you're in Starkville be sure to check out the great tastes of The Grill at Central Station. 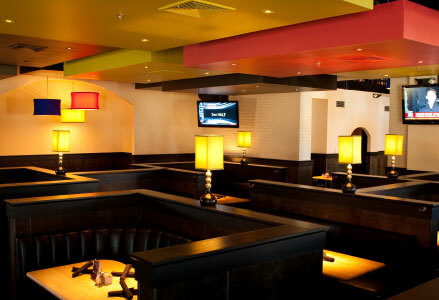 Available for large groups, business meetings and parties. 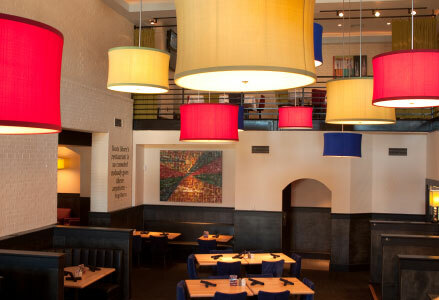 Gift Cards are available. 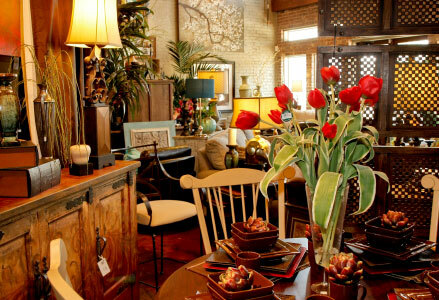 With 30 plus years experience in interior design, at Something Southern we pride ourselves on catering to all tastes. 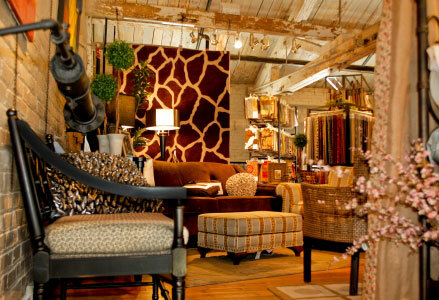 Our staff can help you with your project from beginning to end or anywhere in between, whether it is a home, condo, apartment, office, retail business or church. 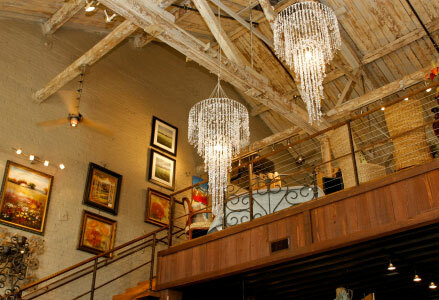 Our professional staff members can help you select your house plans or help you modify an existing plan. 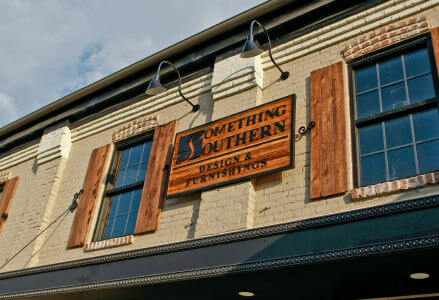 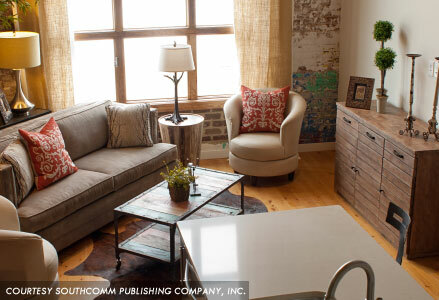 Something Southern approaches plans from the inside out, placing a priority on furniture placement and traffic flow, insuring efficiency of your living or work space. 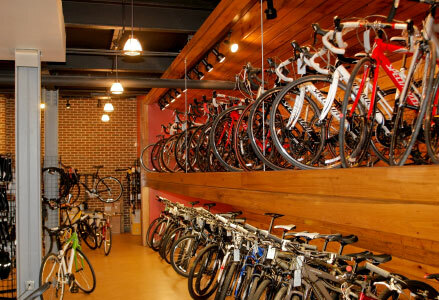 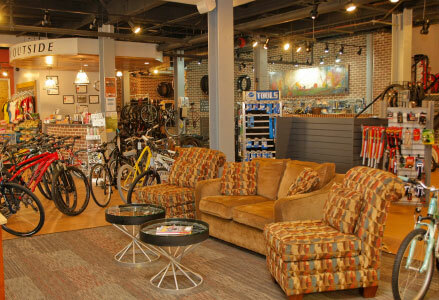 We are an independently owned and operated bicycle shop in Starkville, Mississippi. 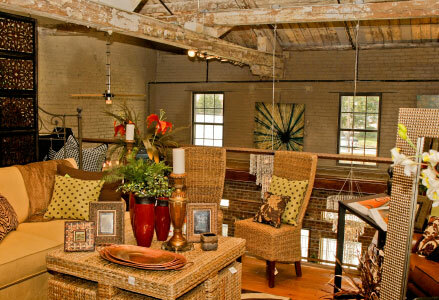 David and Jan Morgan, both MSU graduates, relocated to Starkville in 2006. 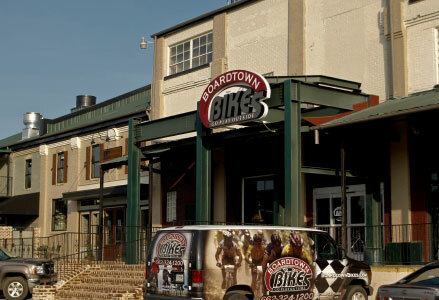 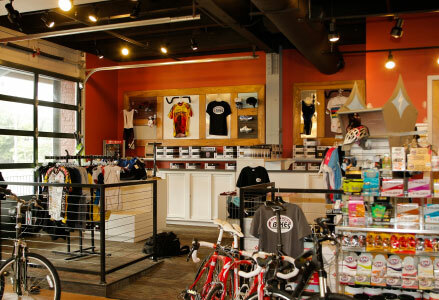 They opened Boardtown Bikes in 2008 when they saw a need for a friendly, full service bike shop in the Golden Triangle area. 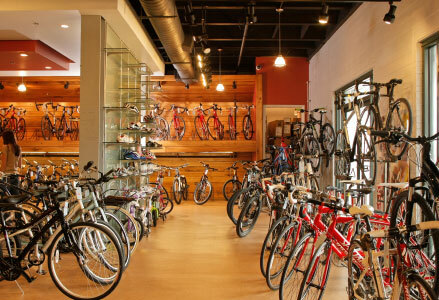 Our goal is to assist everyone in finding the right bike for their specific needs, and to build a strong, yet beginner-friendly cycling base in the hometown of Mississippi State University. 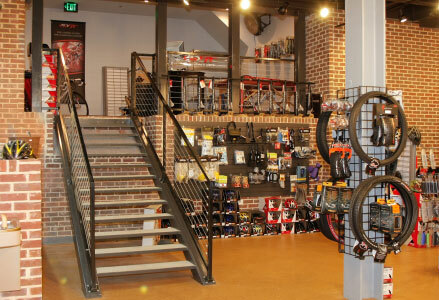 Our unmatched service, great line of products, and willingness to work on any bike make us the number one bicycle shop in the area.